We’ve all seen the statistics. People with disabilities traditionally are underrepresented in the workforce, and, just like people without disabilities, women with disabilities have an even lower employment rate than men. Maybe you’ve contemplated getting into the workforce but believed that you couldn’t do it…that you don’t have the skills to offer, that your disability would get in the way physically or attitudinally, or that your state benefits wouldn’t allow it. Five women, including myself, want to tell you that those concerns can all be overcome. While not every person is suited for every job, there are plenty of types of jobs, whether they’re paying or volunteer, that people with disabilities can do. If you have been contemplating the feasibility of joining the workforce or volunteering, let the experiences of our panel of working women with disabilities encourage and inform you based on their real world experiences. There are many jobs that people with disabilities can do, both inside and outside of the home. I have a full time job at a record label in sales, marketing, and customer service. Having a job in an office allows me a stable work environment where I can set up my surroundings to fit my needs. On the side, I also am a programming and marketing coordinator for a local sports and independence program for kids who use wheelchairs. I work from home, often on the computer. Working from home with the use of technology is another great option for people with disabilities because it allows flexible work hours and the best use of technology that fits the ability of the user. As I have also found by working with kids who are wheelchair users and their families, many times, firsthand knowledge of life with a disability is an asset to certain fields. 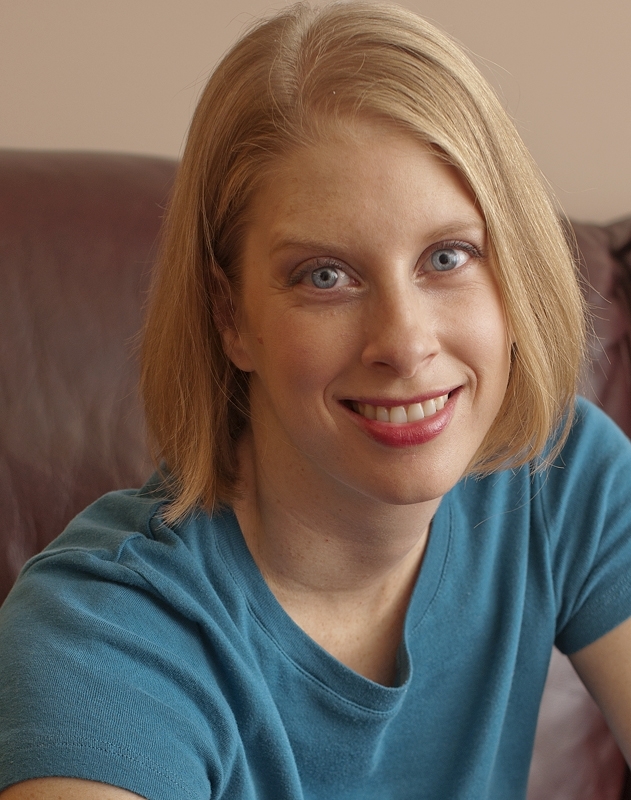 Jenny Smith has worked in Member Care with a nonprofit organization. Her employer has 340 workers who live in roughly 40 different countries. She helps train, counsel, support, encourage, and debrief workers as they live and work in a cross-cultural setting with many stressors. She also worked part-time in college and grad school, and then after she graduated with her Master’s Degree, she taught K-5 English As A Second Language for one year before working for a non-profit organization for eight years that distributed wheelchairs in developing countries. Denise DiNoto has had three full time jobs since completing her Master’s Degree in 1996. She is a licensed speech-language pathologist and spent the first 10 years of her professional life working in geriatric rehabilitation settings. 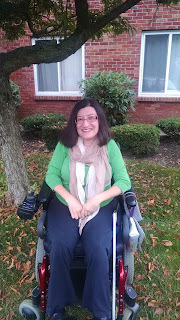 For seven years, she worked in the New York State Department of Health as a program coordinator and then as a professional development specialist in the areas of improving public health to be more inclusive to people with disabilities. When funding was cut, she designed and implemented professional development for public health staff who ran the state public health cancer services program. 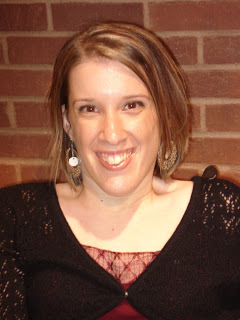 Currently, she is employed as the Communications and Outreach Specialist for Consumer Directed Choices, a nonprofit organization whose mission is to provide and advance community-based supports to promote self-determination for seniors, people with disabilities and their families. In her role, she promotes the organization to the general population as an alternative to nursing home or medical model home care programs. 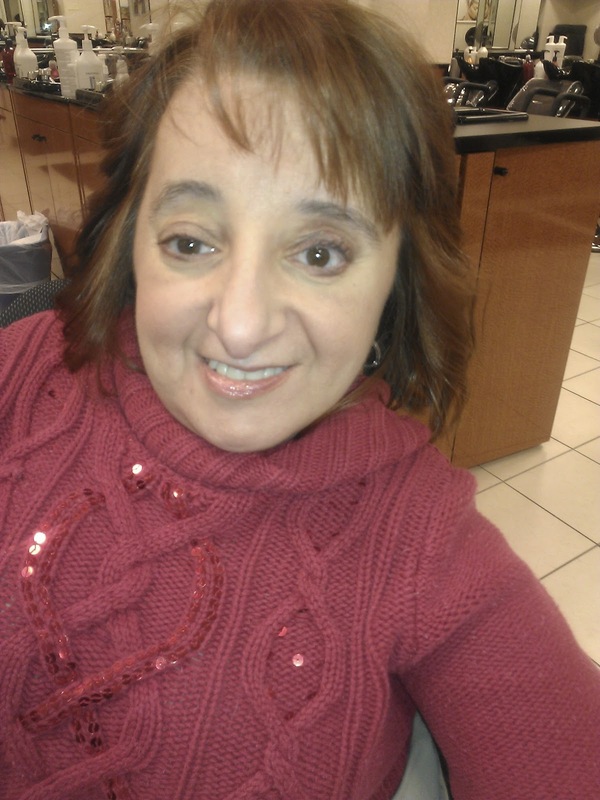 Kara Aiello has a degree in social work and has spent many years working in retirement communities performing both social work and therapeutic recreation. She has also performed group work with adults with mental health issues, which spurred her to obtain a certificate in therapeutic recreation so that she could fuse group and activity work with her love of working with in the field of geriatrics. 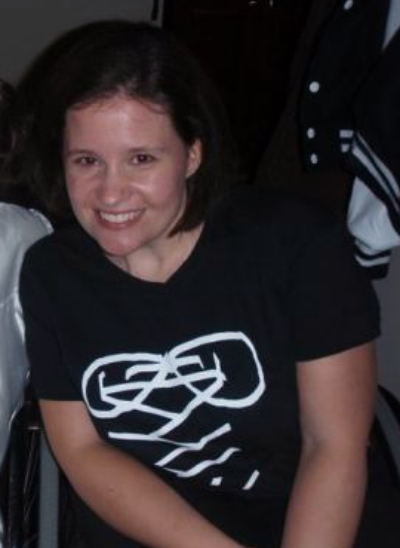 On the side, she is also a journalist, most often contributing articles on topics of life with a disability. Nancy Turnipseed has been a 1st grade teacher for 7 years. Often non-physical in nature, teaching is another career ideal for someone with a disability. Both Jenny and Nancy agree that they always assumed that they would find a job like their peers. Nancy says, “it never really was an option for me NOT to join the workforce. It’s just always been the expectation-that I would graduate high school, go to college, and get a job.” Jenny adds, “I was 16 at the time of my injury, so I just assumed after my injury that I would continue with school and get a job after college.” I believe I learned to love working with and helping others from both my work experience before my injury (babysitting and coaching gymnastics) and work and volunteer experience after my injury. I believe financial independence is probably a big reason for desiring to work, as well. But being eager to join the workforce doesn’t mean that there isn’t a healthy dose of fear about the process. Nancy explains, “I was hesitant to get a job, simply because I didn’t really know anyone who used a chair who had a regular job. I was worried that I wouldn’t be up for the physical parts of any job. I also worried about depending on others to do parts of my job and being considered a burden or weak link at work. But I was encouraged by my family and told that I was just as capable as any other candidate. I practiced interviewing for jobs and got my education, just like any other person who wants to find a job.” Now, she is proud to be a role model for other women in chairs who are looking to be employed. If you’re looking to get into the workforce, you may be intimidated as you consider what modifications you might need to do a certain job, both in a physical sense and how your day is structured. While it is true that you can expect to make some modifications, finding a job for which you are well-suited often minimizes the modifications you will need, and there are many wonderful employers out there who are happy to allow your modifications. Be mindful of the fact that, while modifications are to be expected, and emergencies certainly happen, you are an employee like your able-bodied co-workers, and it is up to you as the employee to communicate your needs as clearly as possible and to try as hard as you can to adhere to company policies like arriving on time. All of our panelists have made some modifications to their surroundings so that they can be as independent as possible at their job and have learned some valuable lessons to share. Our panelists have plenty of advice on getting into the workforce. 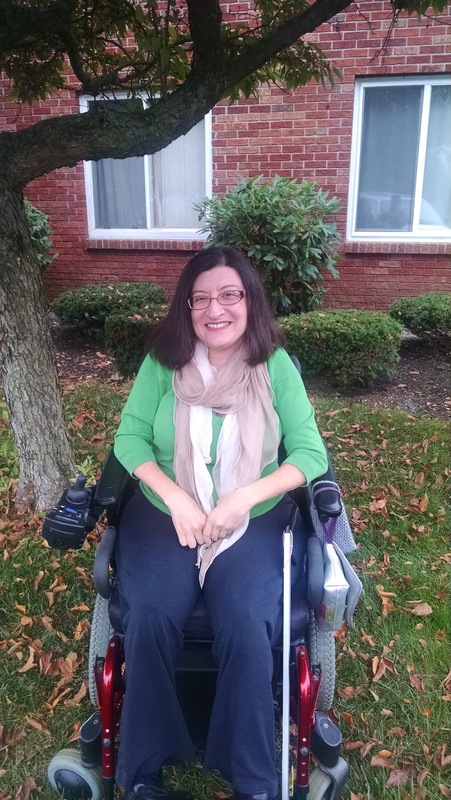 Denise DiNoto says, “Because my disability is visible, I can’t hide it from potential employers. I have educated myself on how the Americans with Disabilities Act provides me rights, so I know what potential employers can and cannot ask me. I approach job searches as most everyone does I write a good resume and a good cover letter and provide smart answers during the interview. I have been consistently employed since September 1996, so I don’t worry that my disability will prevent me from finding a job. I only apply for jobs I can physically perform and am qualified for.” Denise continues, “If you depend on publicly funded programs (Social Security, Medicaid, etc. ), it pays to do your research before you seek employment. Contact a local Independent Living Center, and speak to a staff member about your benefits. Often you can keep your benefits while you are employed, but you have to plan ahead. I believe everyone can find a way to be of service to their community, either through volunteer work or employment. Volunteering is a great way to discover your abilities and interests without risking employment related benefit concerns." As we’ve outlined, having a job, whether it’s paying or volunteer, has so many benefits. It makes you feel like a productive member of society like your peers, it provides a social outlet, and it gives you the opportunity to prove to yourself and to others that people with disabilities have abilities not always immediately recognized. Jobs give people the opportunity to make a difference in people’s lives and to society. I encourage you to look into becoming employed and to enjoying these lifelong benefits. Thank you for a great article. The takeaway is challenges are temporary. Determination can propel you to meet any goal.